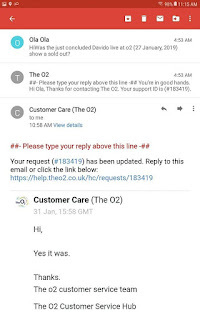 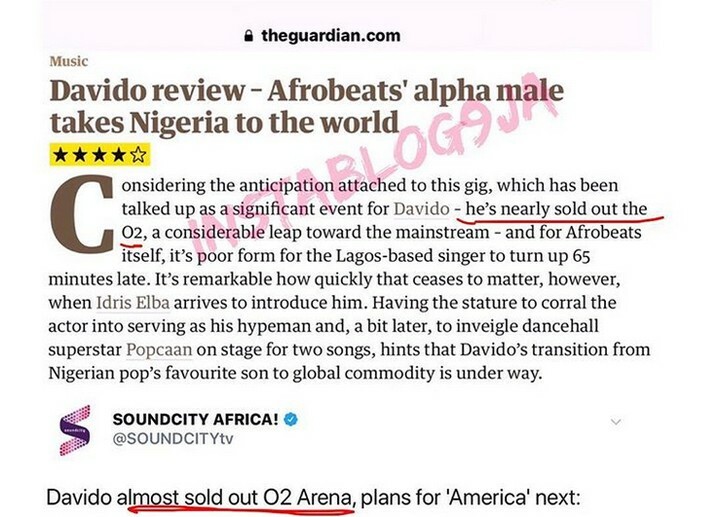 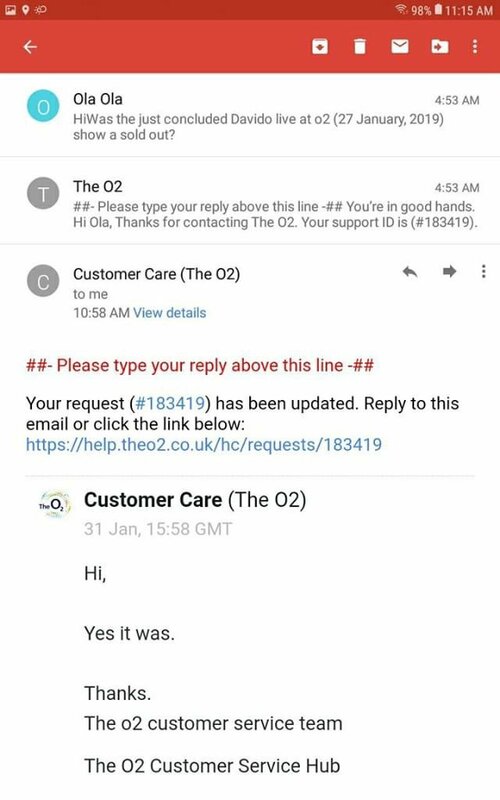 Singer Davido has reacted to new reports by U.K media and Sound City Africa, tagging his show "almost sold out". 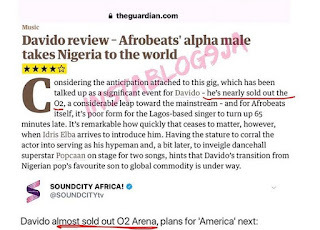 "Our People and amebo ��� ..... MADISON SQUARE GARDEN NEXT ! 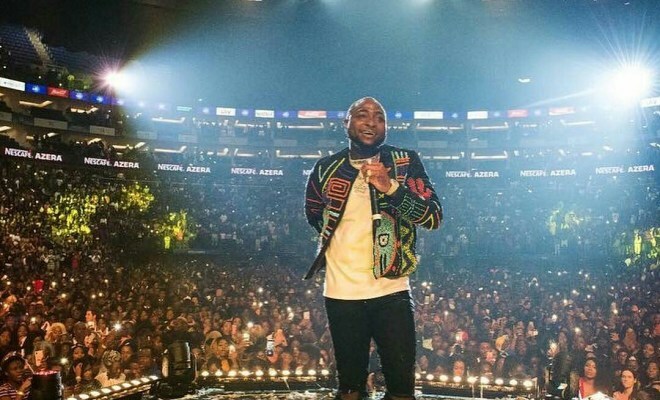 !���������" Davido tweeted.